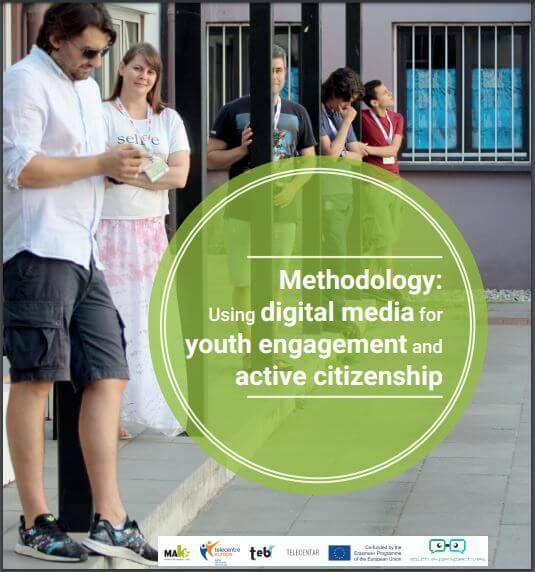 Within the YEP4Europe programme, Maks vzw created a methodology on digital photography, digital storytelling, the use of online platforms and social media. We hope that reading this will inspire you to set up similar projects so that our experiences can help other youngsters all over Europe to live a powerful experience as well. Helping them to become European citizens, aware of the struggle of refugees fleeing their country and searching for a new home and job in our country.